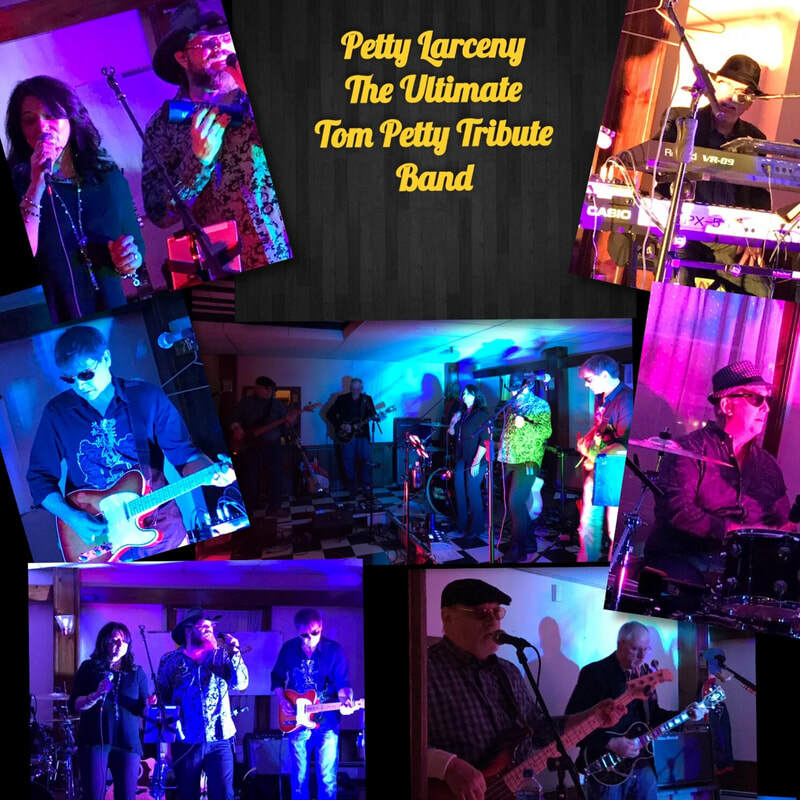 The Petty Larceny Band is THE Tom Petty tribute band from Massachusetts. For 40 years Tom Petty has been an iconic figure in American Rock and Roll. 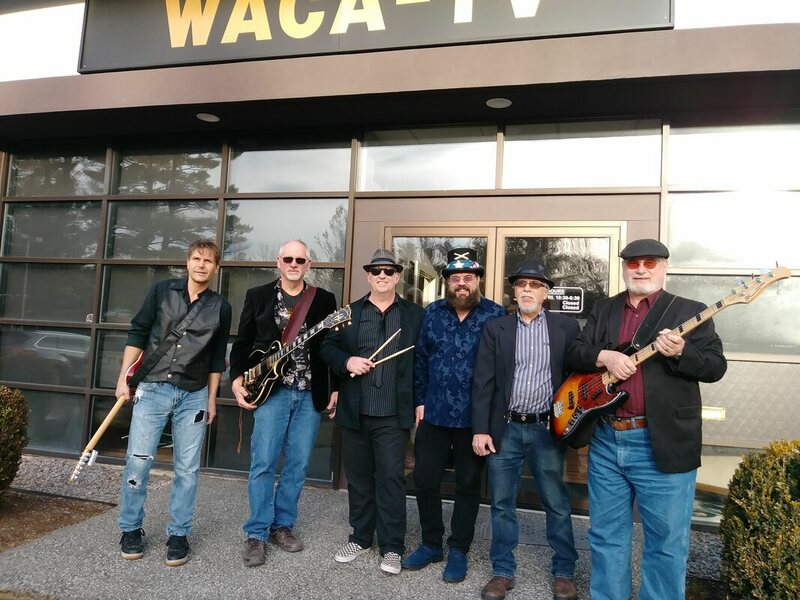 If you like Tom Petty's music, you are sure to like the Petty Larceny Band. We will definitely play all your favorite Petty songs – and more! Petty Larceny is not a general "cover band" that plays "their version" of Tom Petty's music. For seven years we have aimed to get as musically close as possible to the original recording (or in a some cases, a live version) that Tom, TPATH, Mudcrutch or the Traveling Wilbury's recorded. Petty Larceny - we're not stealing Tom's music, we're just carrying it on for your enjoyment! More sound samples on our ﻿MEDIA﻿ page! More shows on our EVENTS page! but the Petty Larceny Band is the best damn Petty cover band there is. "Thank you guys for last night at the Special Olympics Fundraiser at the Worcester Eagles!! You guys really ROCKED!! Become a Petty Larceny Band Fan - Like us on Facebook!